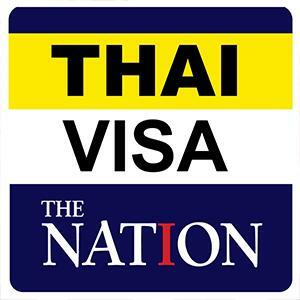 A post on the Thai immigration website said that Thailand will not tolerate being a haven for international criminals. They issued a stark statement: We welcome good people - Bad people will be prosecuted. 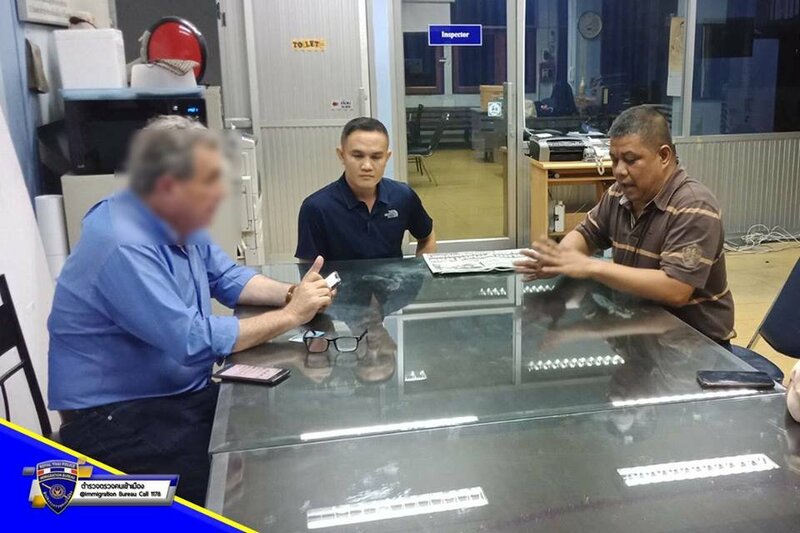 They were commenting on the case of an Italian man called Roberto Ugolini who was wanted on a warrant from abroad in a 260 million baht false bankruptcy and money laundering case. Ugolini has had his visa revoked. No other details were posted.